WHY ARE THE ADVANCED CERAMICS USED FOR TECHNICAL AND INDUSTRIAL APPLICATIONS? Advanced technical ceramics are an excellent alternative, where other traditional materials reach their limits. This happens, for example, at extreme temperatures, harsh chemicals, food contact applications with high wear, electrical insulation, etc. WHICH ARE SOME APPLICATION EXAMPLES? Take, for example, syringe pumps for the pharmaceutical, food and cosmetics industries. Advanced ceramic is the main material for this application thanks to its inertia, non-cytotoxicity, hardness, wear resistance and resistance to corrosion. Another example is the zirconia doctor blade rings used in tampon printing. 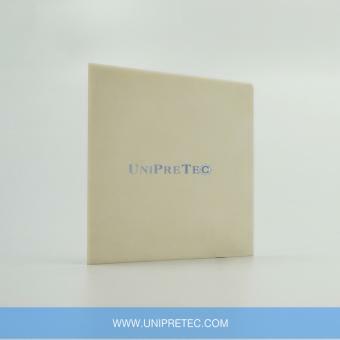 In this application, zirconia has its properties: extremely high wear resistance, chemical resistance, zero porosity and a very low coefficient of friction. In the field of high pressure, the ceramic is the "main character" by very good wear and abrasion resistance, which ensure excellent performance. 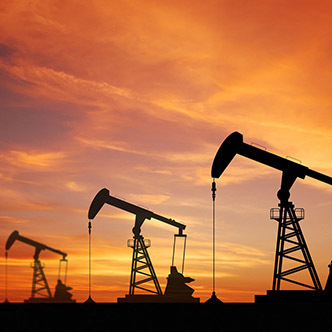 Application examples are the pistons and nozzles for high pressure pumps and high pressure systems. Technical ceramics are also used as electrical insulation, for example within cartridge heaters for its high dielectric strength and contextual low dielectric losses. WHAT IS THE FUTURE OF TECHNICAL ADVANCED CERAMICS? 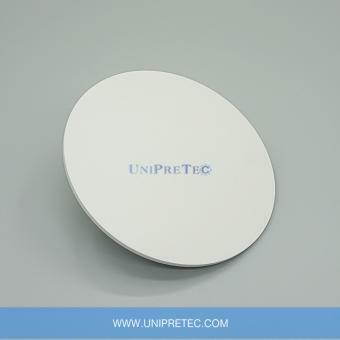 Unfortunately, the potential of the advanced ceramic is not yet sufficiently used, UNIPRETEC is on the way. 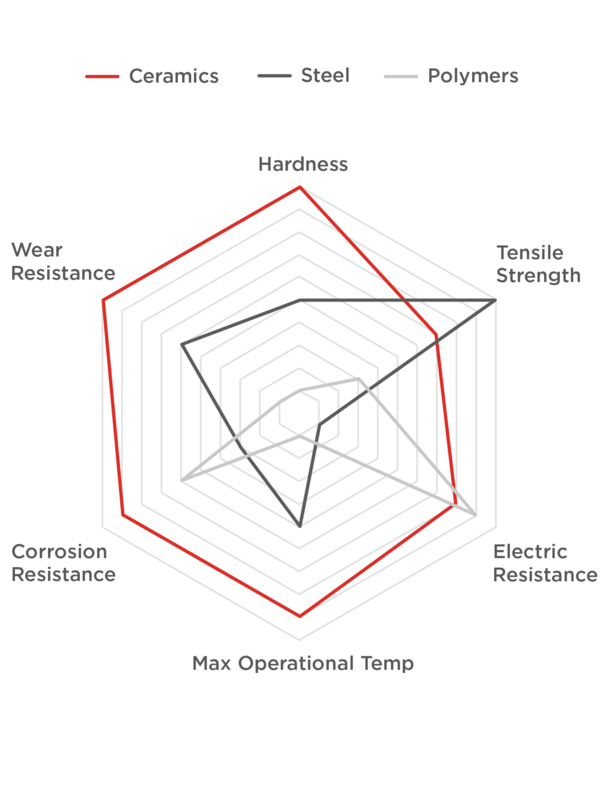 One of the most common properties of engineering ceramics is extreme hardness (& stiffness) – some are more than 4 times harder than stainless steel. This high hardness directly translates into excellent wear resistance, meaning that many technical ceramics have the ability to keep their precise, high-tolerance finish much longer than any other material. 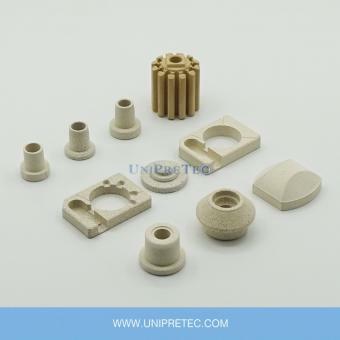 Technical Ceramics tend to be excellent electric insulators (high dielectric strength). They are especially useful in high-temperature applications where other materials’ mechanical & thermal properties tend to degrade. 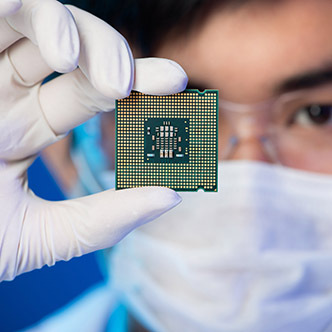 Some ceramics have low electrical loss & high dielectric permittivity; these are typically used in electronic applications like capacitors and resonators. Additionally, the ability to combine an insulator with a structural component has lead to many product innovations. Technical ceramics can function in situations where no metal (or nearly any other material) can maintain their properties. Some ceramics can operate in temperatures in excess of 2000°C, putting them in a class of their own as ultra-high-temperature materials. 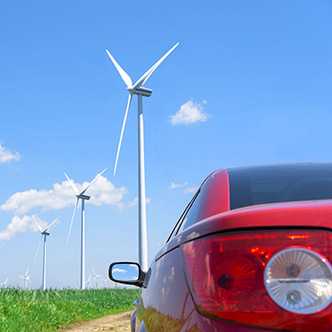 These ceramics have proven to be invaluable in high-temperature applications like engines, turbines, & bearings where they have increased the lifespan, performance, and efficiency. Conventional ceramics, including bricks and tiles, are well known for their ability to withstand high temperatures. Nonetheless, Advanced ceramics are more heat resistant than these materials by far. For example, while aluminum begins to melt at approximately 660 degree C, alumina ceramics only begin to melt or decompose at temperatures above 2000 degree C.
Technical Ceramics are very chemically stable and have low chemical solubility, making them highly resistant to corrosion. Metals and polymers can not offer the same inertness or corrosion resistance, making ceramics a highly attractive option in many commercial and industrial applications, particularly when wear resistance is also needed. 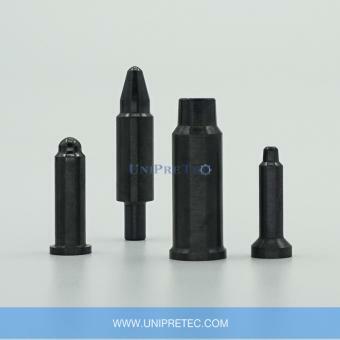 UNIPRETEC is in providing solutions to difficult problems using the most high-tech advanced ceramics precision components and products. 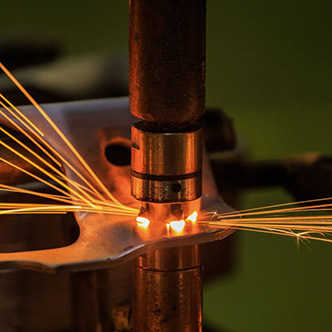 We develop, manufacture and supply precision products which required hard wearing, lightweight, non-contaminating, with excellent chemical resistance, good thermal shock and offer enhanced electrical and thermal insulation properties. 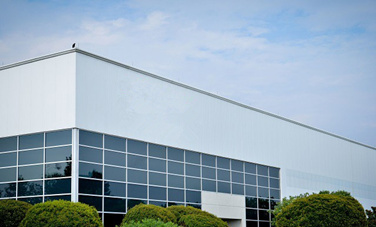 With many years of experience in research and development in advanced technical ceramic materials, process development, manufacturing of precision components and small assemblies for the various niche applications for the automotive, aerospace, oil & gas industries, foundries, industrials, food, medical, chemical etc. and also consulting & working with most advanced ceramics manufacturing companies around the world, we are now able to offer following services: - Design, research & development of materials - Material processes and manufacturing of precision components & assemblies - Manufacturer of quality precision components made with reasonable price and excellent delivery - Consultation for product development, manufacturing & quality control - Business development - Sales & Marketing. 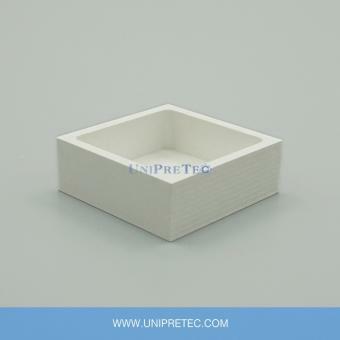 We welcome any opportunity related to above products from any one who are interested in for development or sourcing high tech ceramic components from us. If you need any further information, please do not hesitate to contact us at our office or if you may need our visit for further detail discussion, please do not hesitate to contact us either. Frequently Asked Questions... Q1: What are advanced ceramics? >>> Advanced ceramics - also referred to as engineering, structural or technical ceramics - have been processed to be very pure and, in general, have superior properties to unrefined ceramics. Many are man-made, i.e. they do not occur naturally, e.g. silicon nitride, and their properties can be enhanced to produce very high strength at high temperatures, good corrosion resistance, etc. Q2: What types of ceramic do you supply? >>> Alumina(Al2O3) in purity from 90% to 99.7%, Aluminium Nitride(AlN), Cordierite, Hot Pressed Boron Nitride(BN), Machinable Glass Ceramic(Macor), Mullite, Silicon Nitride(Si3N4) and Zirconia(ZrO2). Q3: Can I machine the ceramics myself? >>> The harder ceramics like alumna and zirconia will require diamond tooling but other materials like Machinable Glass Ceramic and Hot Pressed Boron Nitride can be machined. 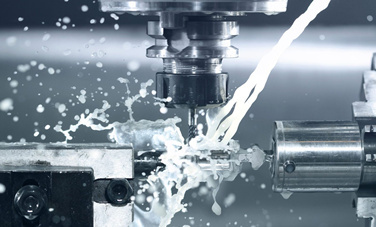 To get the right result it does take time, experience and semi-specialised tooling but it can be done and many of our customers take advantage of this when they need extremely fast solutions in-house. Q4: Do you ship internationally? >>> Yes, we can ship to virtually anywhere in the world. Typically we will use international express, like DHL, EMS, Fedex, UPS, TNT... We can also arrange shipments on your own courier account if you prefer to take this route. Q5: Can I get a sample or purchase a small quantity? 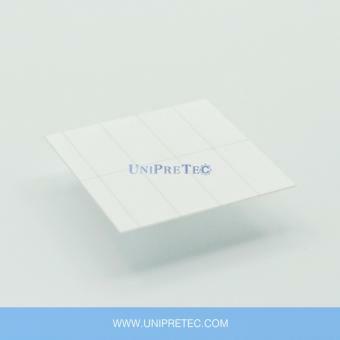 >>> Yes, we are happy to supply small samples of material for you to test. We can also supply prototype quantities through to volume production to suit your needs. Q6: How long will it take for you to send me a quote? 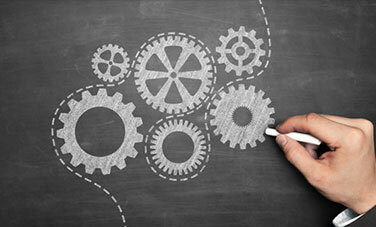 >>> This depends totally on the complexity of your requirements. For simple items such as bars and rods, we can generally supply a quotation within 24 hours. Q7: What's the delivery time? >>> For our standard products, like ceramic protection tubes and insulating rods, delivery time is normally 7 working days. 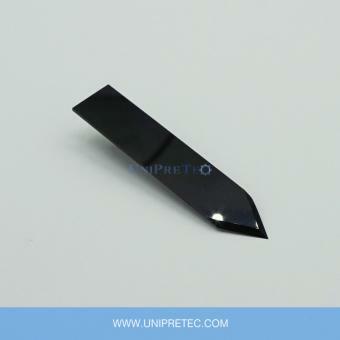 For hot pressed boron nitride and machinable glass ceramic, it's about 10 working days. For customized products made of alumina, zirconia, boron carbide and silicon nitride, total producing time is about 20-30 working days. For more complex items, we should be able to respond within 1 to 3 days. 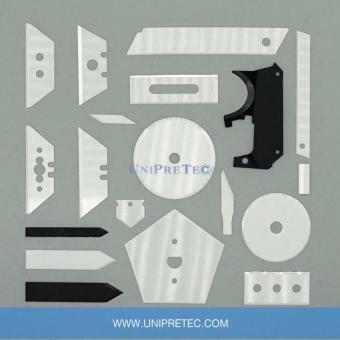 If you have any other specific question on any of our products or services, please contact us by email info@unipretec.com or by telephone +86 592 5510319.